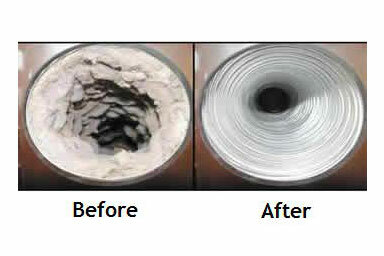 At Chud Air Conditioning & Heating, we make sure your HVAC system is working up to its full potential. No matter the service you need, no job is too big for our trained and certified technicians to handle. For over 46 years, we’ve been providing residents of the Bucks County, Delaware County, and Montgomery County area with exceptional service. 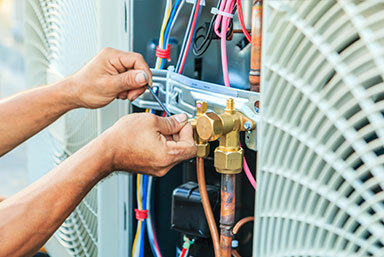 Through our knowledge of all residential units and our unmatched attention to detail, we take pride in helping you get what you need out of your air conditioning and heating services. 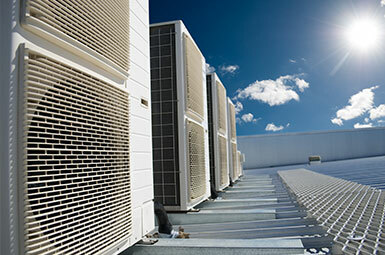 Our residential and commercial HVAC services near Doylestown, PA have been trusted for decades. 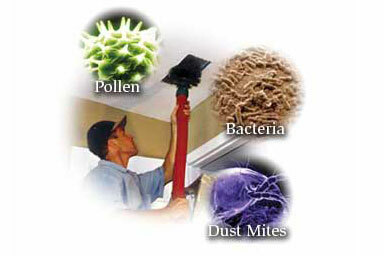 We learn to understand your situation and help you make the best decision to protect your indoor air quality. 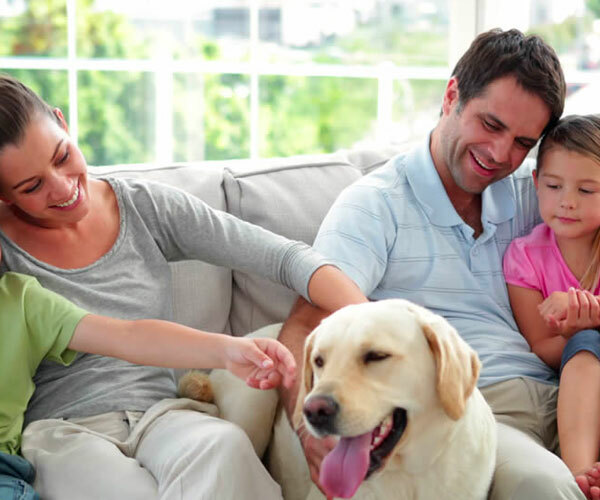 We evaluate your home’s entire HVAC system, from the air conditioner, heater, water heater, and air balancing, determining the best way for you to achieve maximum comfort and energy savings. If you find that your water heater is malfunctioning, or you require air conditioning repair in Bucks County, PA, inquire about emergency services to get your unit back up and running. Conserve energy and save money with 24-hour services from Chud Air Conditioning & Heating. From preventative maintenance to repairs and emergency replacements, we are thoroughly trained and help you choose a system that keeps you comfortable. You rely on your heating and air units for high performance and energy efficiency that leaves you in optimal comfort throughout the year. 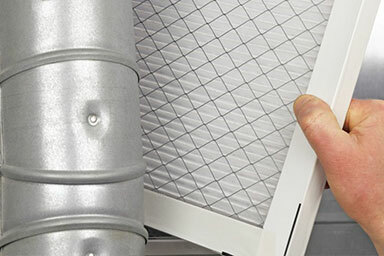 Problems and issues can occur with your HVAC system at any hour of the day. With superior knowledge of all the latest equipment and processes, we’re able to provide 24-hour emergency services to ensure your system is running like new. From Abington, Blue Bell, Doylestown, Lansdale, Newtown, Warminster & Yardley, PA, we deliver the personalized customer service and 24-hour emergency maintenance you can depend on. We make it a priority to ensure your residential unit is operating at peak efficiency to help you save on energy bills, leaving you with a comfortable indoor air quality. For a free estimate and reliable, 24-hour HVAC services, get in touch with us today. We make sure you receive the best service in Bucks County, Delaware County and Montgomery County at affordable prices. 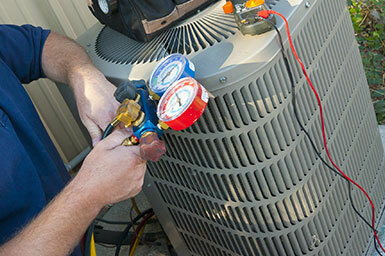 Our expert service includes furnace repair Newtown & furnace repair Yardley. After talking with the people at Chud, it became clear I needed a new system. The one that was in my house when I bought it had rusted out due to improper venting and back flow of condensation. All the people I worked with were very courteous and went over every aspect of the job with me. They even fixed a couple of extra issues they weren’t aware of initially without changing my original quote in order to make sure the job was done right. I am a long-time customer of Chud, and have valued the services of the father (Don), the son (Rich), and the Holy Ghost (often cited by the father). Vinnie is also a good serviceman to deal with. In short, a good service to deal with. I especially like the fact that they respond so promptly to my requests for a visit. Chud put in a new heating and cooling system. The price and the installation were great. No surprises, no games. The installers were extremely professional. They explained everything they did and showed us every detail that was important. Our furnace of 52 years – – that Chud had serviced for many years – – succumbed to old age on a Tuesday and within 48 hours our new furnace was running. As senior citizens we are very pleased with Chud’s service – – on time, professional (reliable, clean service), and honesty. The installers were more than competent, answered all of our questions, and polite. Rich Chud was who came to my home and went over my options. He listened to my concerns about utility bills, request for efficiency and my overall concern of keeping my house warm for my family. His estimate came in very competitive from the start. I had multiple quotes. He also made himself available for any questions as I educated myself or the products and process. The the install confirmed my choice. The installers John, Brian and Steve were top notch. Extremely professional and polite. They acknowledged my 2 year old every time he talked to them throughout the whole day. They also stayed late to go over everything with me. Chud exceeded my expectations. When shopping for a new HVAC system, I was in a fortunate position where I did not have to get one right away. The system I had was functioning fine, it was just getting old (24+ years). I chose Chud after interviewing / getting quotes from three contractors covering three of the most well known brands of HVAC systems. All three contractors were highly rated, premier dealers for their respective brands. All three quoted me with a reasonable price range given the specifications of the system and scope of work. My decision really hinged on my comfort level with the installer. Very professional. We were very happy with all aspects of the installation of the Lennox A/C/ furnace. The pre quote visit was very informative. The quote provided us with various options of cost and performance. All commitments were met regarding delivery and installation. We have had the unit for over a month and are really impressed with the quiet operation and reduction of operating costs. We would highly recommend Chud to anyone contemplating a new AC/furnace. They were outstanding on all levels. Chud Company was great to work with and Rich Chud put my mind at ease in making the decision to have a new Lennox air conditioner and heater installed. He assured me that the technicians who came to my home were good at what they do, and he was right, because they did a fantastic job. I did not have any anxiety about having them do work in my home. It was a very positive experience from start to finish. My heat exchanger was diagnosed with cracks by another company. They recommended that I replace the heater, rather than replace the part on my 12 year old furnace. They quoted me a price, and then I went shopping. I went on-line and found CHUD, and 2 other local Lennox vendors. CHUD set up an appointment with me, went through the house to see the existing setup, and sat down with me to go over their findings. They made a few recommendations, and before they left, I was convinced that this was the best option. They were very flexible with the date and time to set up the appointment. The CHUD installers were on time for my install. They were courteous and professional. They finished the install ahead of schedule and completed the job according the expectations that were carefully explained to me. The Lennox furnace is working beautifully. I highly recommend them! Chud Indoor Air Comfort offered three options in proposal along with rebates from the electric co , Lennox. I was extremely pleased . Our 22 year old gas fired heater needed to be replaced and Chud A/C & Heating was recommended by a neighbor and a good friend. Rich Chud inspected our old heater and explained that a new Lennox heater would be lower in height, more efficient at 95% or 96% based on three models I could choose from. I was concerned because I had replaced our central A/C unit eight years ago with a Lennox model and I did not want the A-coil and copper lines to be disturbed if at all possible to prevent a refrigerant leak.